Maintaining a vehicle correctly will ensure it has the longest possible lifespan. Modern cars are loaded with electronics that help with everything from engine temperature to fuel economy. Access to these systems is important when trying to maintain any vehicle. Each make and model of vehicle has a different set of processes and standards to follow when analyzing the electronic system. Fortunately, there are a number of really great diagnostic tools available which allow mechanics to do just that. OBD1 and OBD2 are two of the most significant diagnostic systems available today. 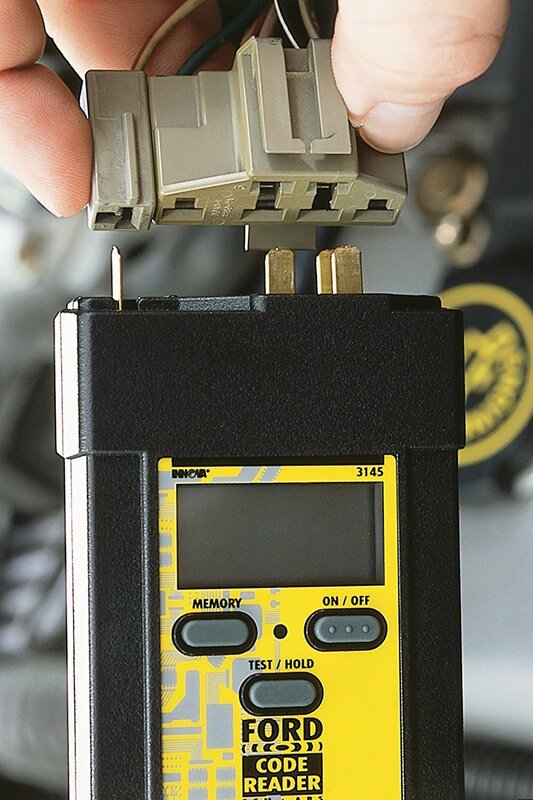 The main difference between the two tools is as follows: OBD1 was the first diagnostic tool and was not widely supported by manufacturers and so quickly became out-dated. OBD2 is the new version that is much more advanced and is widely used by mechanics when a car’s electronic system needs to be analyzed. OBD1 is an emission diagnostic system that is used to test such things as a vehicle’s exhaust emissions. It allows for the emissions to be read and for an analysis of how the engine is running. To do this, it enables the operator to access and monitor a number of the cars electronic systems in order to evaluate how well they are performing. All of this information gives the operator a clear picture of exactly what is going on inside the engine including where adjustments need to be made. Warnings such as “check engine” give the operator basic information on issues the vehicle might be experiencing. OBD1 was the first diagnostic system to be used in the United States. In 1991, the state of California began using it on all vehicle emission test machines. After this, OBD1 was adopted by other states throughout the USA. 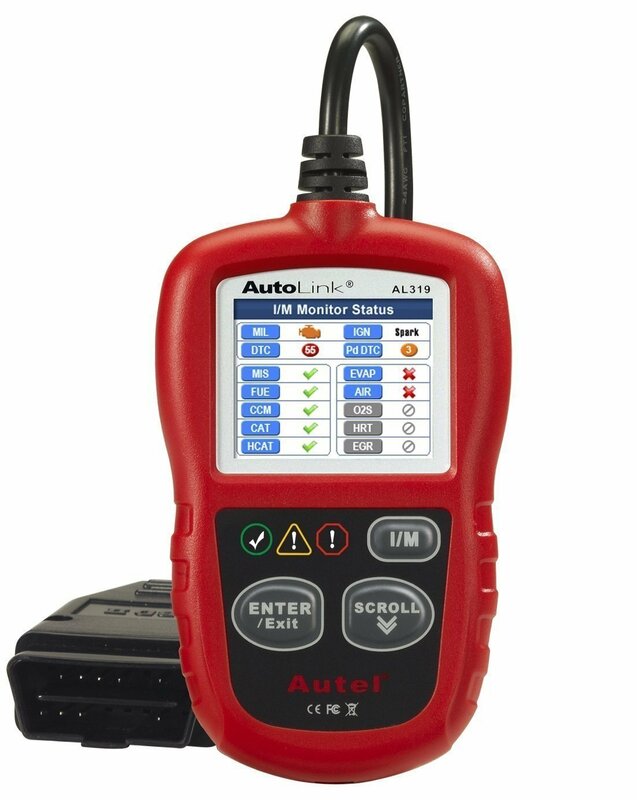 In the past decade or so, due to OBD1’s lack of support from many of the main automobile manufacturers and its limited functionality, it has begun to be replaced by other diagnostic systems. One of the main benefits of using a diagnostic tool like OBD1 is that it helps to increase the life of most of the vehicle’s systems including the engine and catalytic converter. Due to the lack of manufacturer support of the pioneering OBD1 system, there was a demand to come up with a better and more accurate system. OBD2 is a modern and much more sophisticated diagnostic system that has now become the standard, not just in the United States, but many countries around the world. Known as the “second generation system”, OBD2 was released in 1991, five years after OBD1. Every car manufactured after 1996 in the US has an OBD2 port installed. The entire system, from the interface to the analytic data output, was improved to make it much easier to interpret. OBD2 incorporated a completely new results system that used letter/number combinations to denote certain results. For example, B stands for body while P stands for the powertrain etc. In addition to these letters, numbers are added to detail the problem by referring to manufacturer codes and also explaining the error. OBD2 is a much more detailed and in-depth diagnostic tool. The simple fact is the more information that a mechanic has in his or her possession, the better chance they will be able to fix any problems. Because OBD2 is much more sophisticated, it can be used to analyze more electrical systems than OBD1. OBD1 was the first version and was released in 1991. OBD2 is the second generation software and was introduced in 1995. The OBD1 is an easy to use system that offers basic electrical systems/emission output analysis. OBD2 can be used to analyze all aspects of a car’s electrical systems as it is more sophisticated than OBD1. OBD1 offers a standard set of results to the user that includes check the engine and emission output. With OBD2, users can actually read different codes to see exactly what they need to check the engine for. OBD1 failed because of manufacturers came up with different versions of their own software while OBD2 became a success because it was widely implemented thanks to its level of sophistication. The instructions given by OBD1 are in the following format: CEL / SES etc. OBD2 instructions are in alphanumeric series’ as in the following example: C2132.